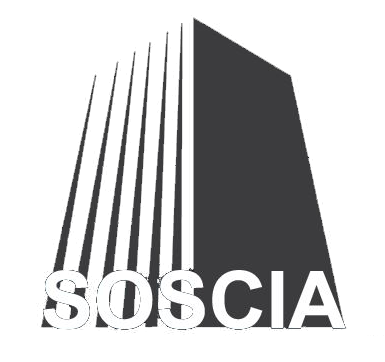 Based in GTA, Soscia Architects and Engineers offers reliable electrical engineering services to a wide range of clients! Contact us. Here at Soscia Architects and Engineers we specialize in the design and installation of simple and complex electrical systems! Our team is committed to delivering coordinated and comprehensive advice and solutions by putting you at the center of the whole process. Rest assured, we are passionate about our work and have built a reputation for adding value and working with our clients to provide creative and cost-effective results! Call today. With years of experience, Soscia Architects and Engineers we pride ourselves on offering specialist electrical engineering project! From initial contact through to completion, our highly qualified engineers offer comprehensive services that aim at delivering the highest quality end-results within the established time-frame and budget. 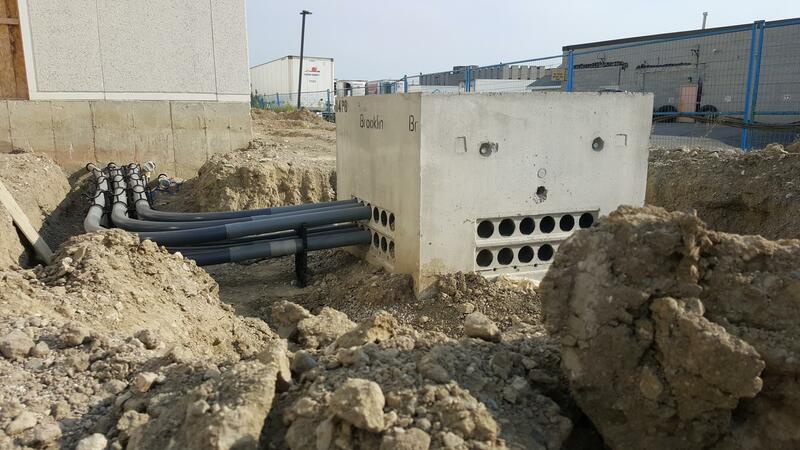 Moreover, we can handle projects of any size. We aim to ensure you’re constantly supported! Get in touch. We use the latest technology and equipment.